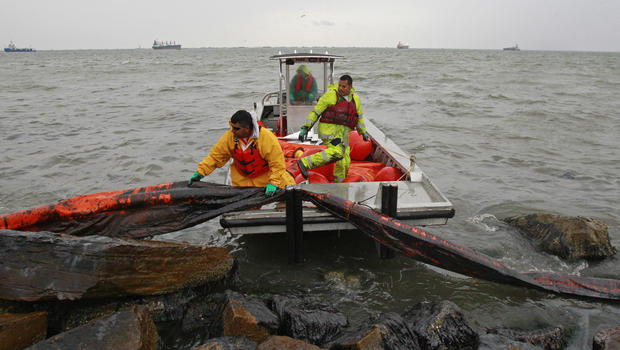 A bulk carrier collided with the oil tank-barge in the Houston Ship Channel near Galveston Bay, Texas City, Texas resulting in approximately 168,000 gallons of intermediate fuel oil spilling into the ship channel. 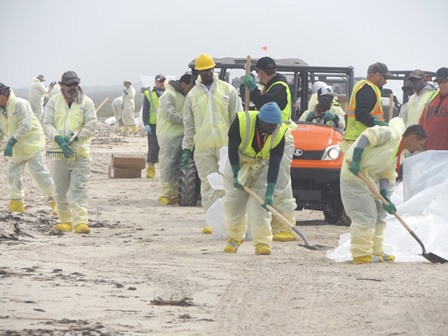 In addition to the channel being closed to shipping during the initial days of the spill, strong winds pushed the oil onto the beaches in the Matagorda region. Over 1,000 NRC and contracted personnel responded to this event. 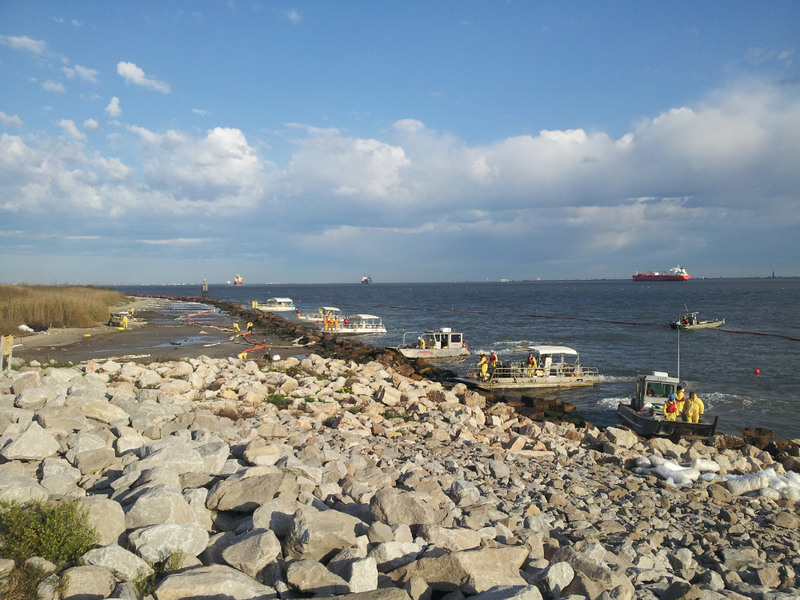 Over 165,000 feet of boom, 88 response vessels, and 10 skimming vessels were deployed for the event. NRC’s Incident Management Team responded to the event to our client’s Spill Management Team in the Command Post. he response was highly effective in mitigating the recovery of oil and cleanup of impacted areas within four weeks of the incident. Highly effective response mitigated the recovery of oil and cleanup of impacted areas within 4 weeks of the accident.